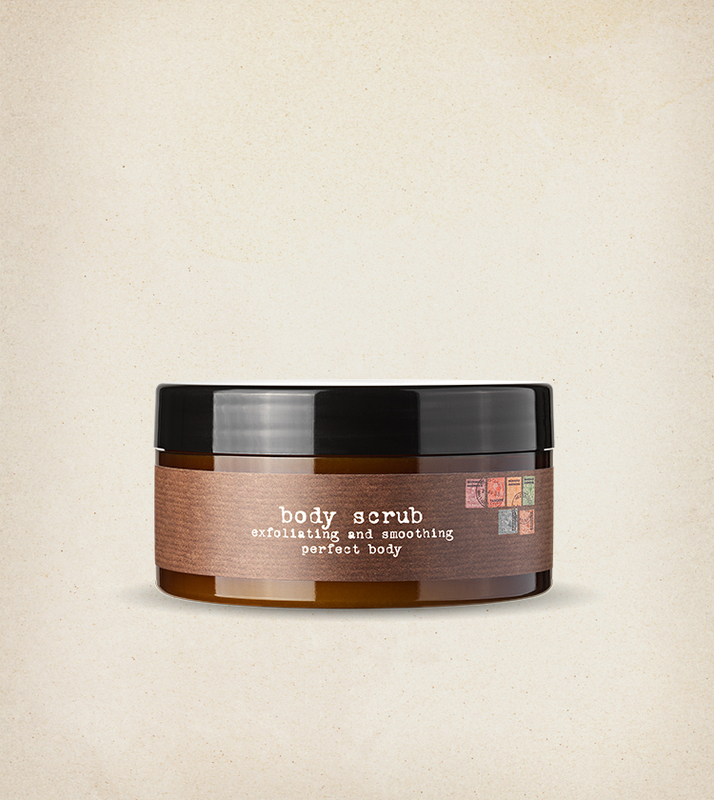 Anti-roughness scrub for an immediate velvety and hydrated skin! 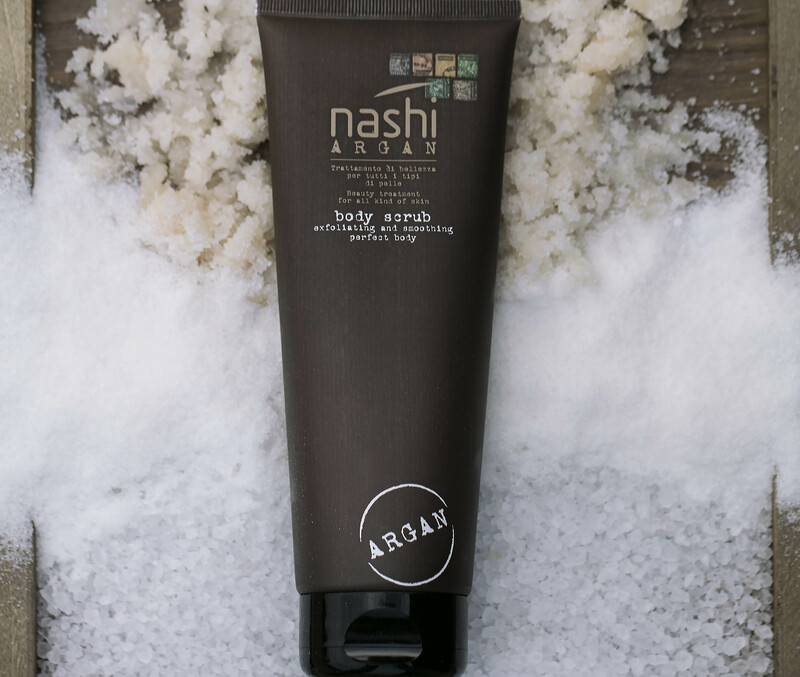 Nashi Argan Body Scrub is the exfoliating and smoothing treatment made of salt and sugar crystals that instantly removes opacity and roughness stimulating cell renewal and giving new strength and brightness! 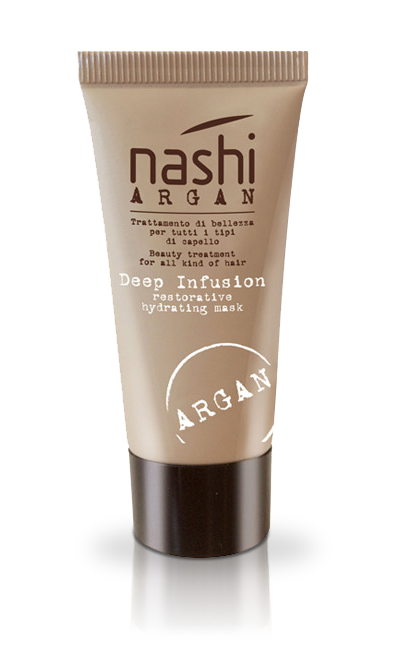 Try it on dry skin for the maximum exfoliating power or on wet skin for a soft action: its formula enriched with Argan Oil, Rice bran oil and Shea Butter protects your skin guaranteeing immediate and long lasting hydration. 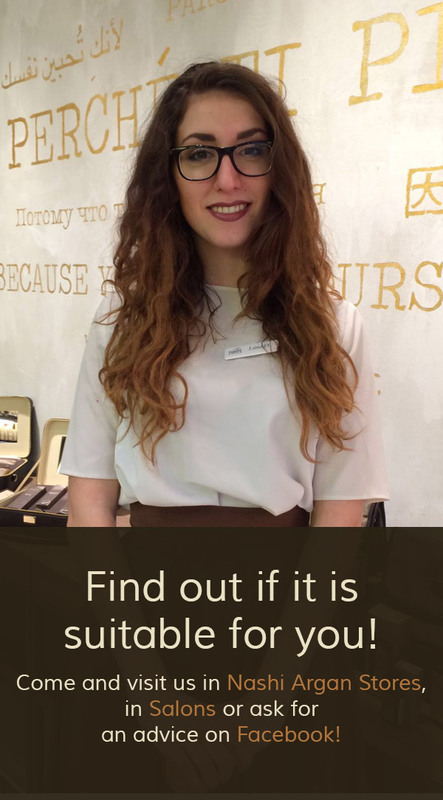 Feel the smooth and velvety feeling on your skin, just like after a professional treatment! 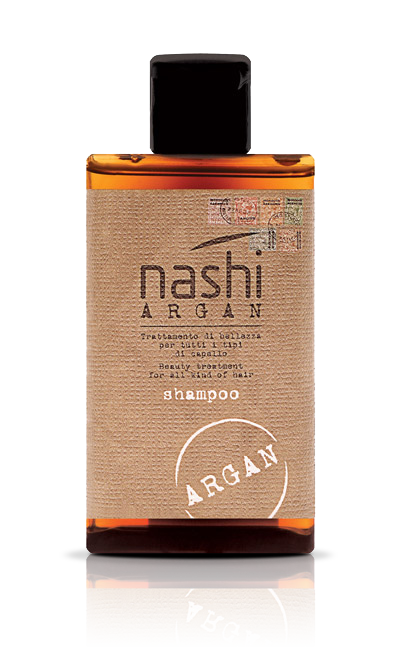 Nashi Argan products take into account the impact on the environment: the packaging is made of recycled and recyclable materials and the production process uses energy from renewable resources. 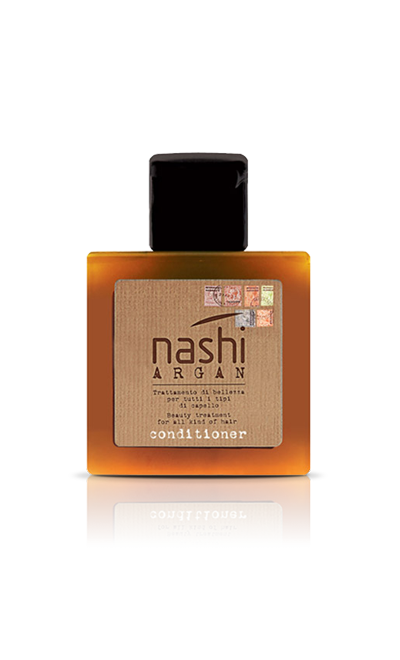 All Argan Oil contained in products is 100% certified organic oil and the biodegradable raw materials do not derive from oil products. 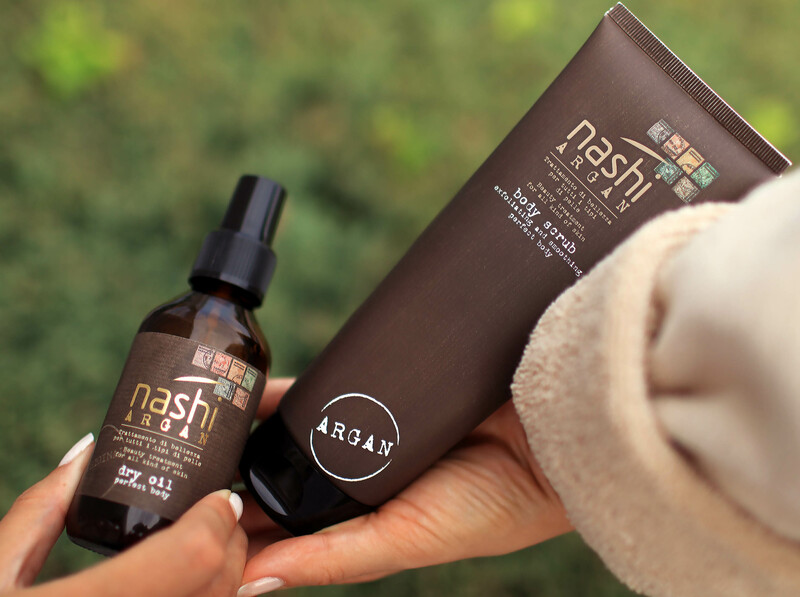 Get the most out of all Nashi Argan products. Follow our suggestions on how to use and combine them. 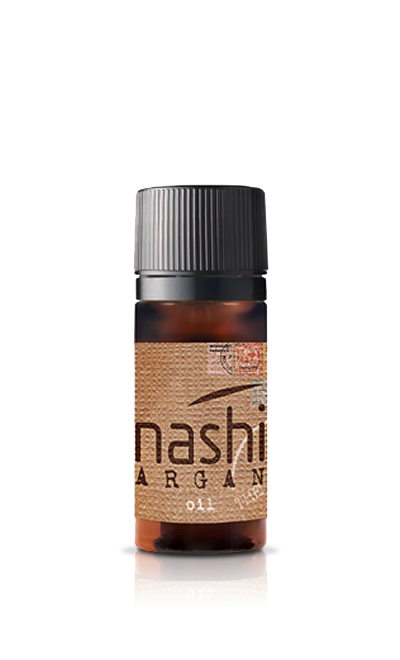 The oil for a dry, tonic and elastic skin! 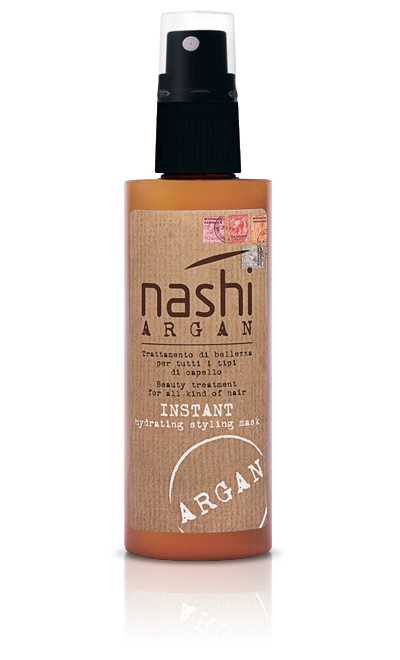 For a scented touch on the whole body..
Immerse yourself in Nashi Argan fragrance. 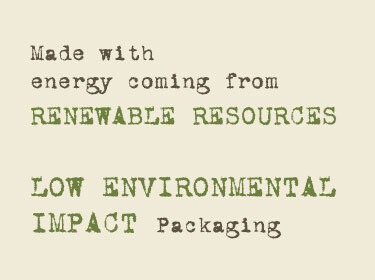 rare and valuable ingredient due to a long and laborious processing. 40 kg of the fruit of Argania Spinosa are necessary to produce one litre of oil. It stimulates the vital functions of cells, and deeply restructures and hydrates. High in Fatty Acids, it carries out an intense nourishing action, thus preserves an elastic and compact skin and contrasts the signs of skin aging. 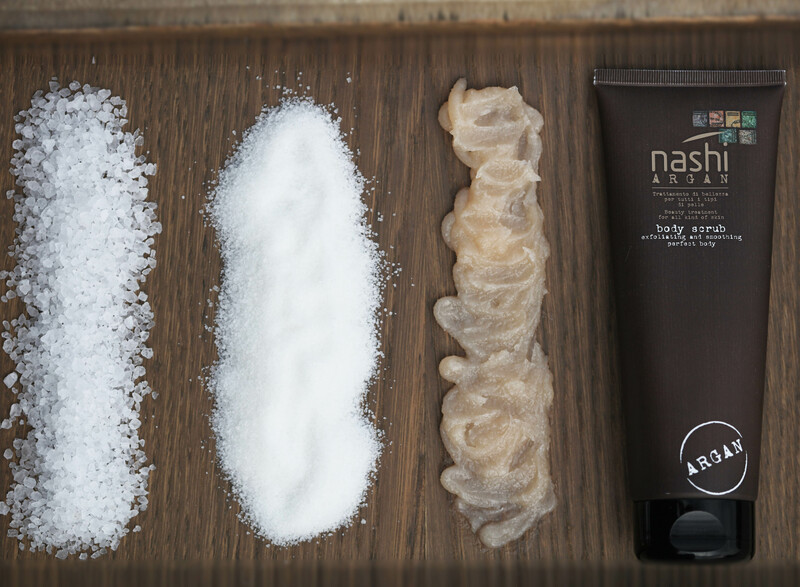 It renews, repairs and protects your skin against aging and cold weather. it is known for its emollient and hydrating properties. It is rich in Vitamin E and valuable substances for the treatment and prevention of skin aging.